Did you know that, without the existence of private collectors, there would be no Louvre, no Met and no Getty Museum? In Belgium too, many museums would simply not exist without the generosity of donors and a great number of masterpieces would simply have disappeared without trace. 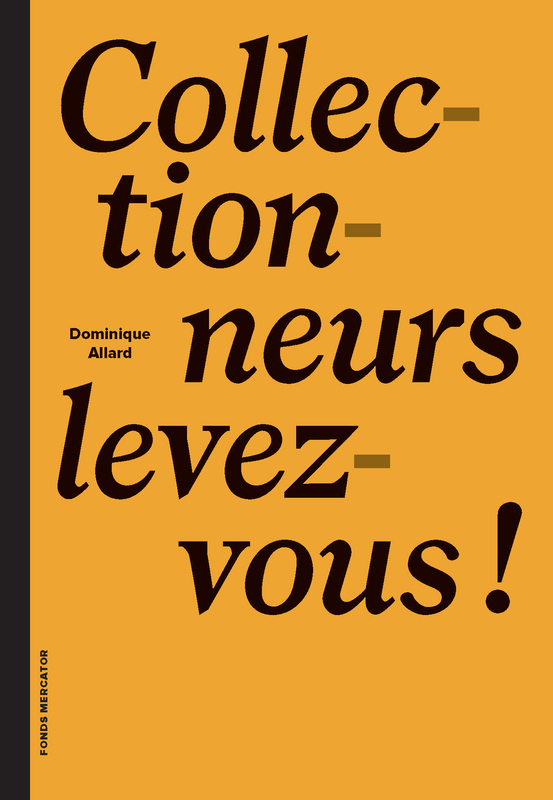 This publication, which gives a number of inspiring examples both past and recent, reaffirms the importance of private collectors and donors in safeguarding Belgium’s heritage. Moreover, in addition to saving works from oblivion, every effort is made to ensure that they are properly preserved for future generations and are accessible to everyone. This is a call to all collectors, with large and small purses, to all those passionate about art, museums and our heritage institutions.